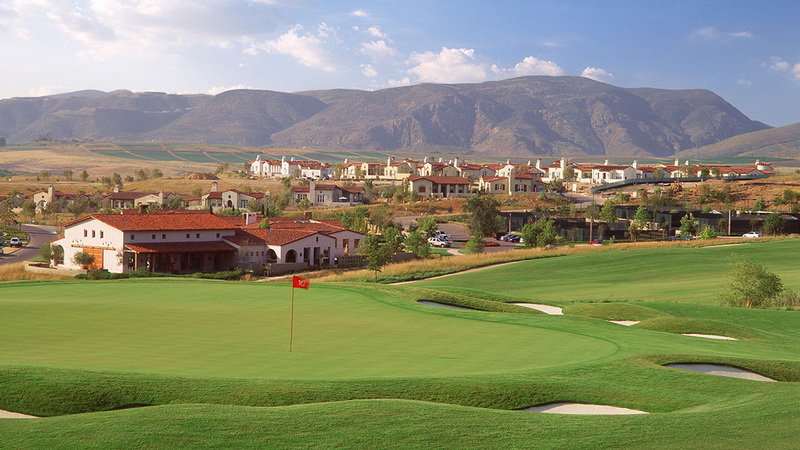 Santaluz is San Diego’s premier coastal golf community, located adjacent to Fairbanks Ranch and Rancho Santa Fe. The Santaluz Club is nestled in the heart of this 3,800-acre village whose highest knolls offer panoramic views of the coast. The natural habitat of golden rolling hills and the timeless traditional California architecture of the homes and clubhouses create an authentic early California setting, unlike any other in the region.